Splinter Cell Conviction's first set of co-op DLC is out now and it's called Insurgency. The DLC adds four new maps for the game's Deniable Ops modes which can be played solo or the preferred method of co-op. These maps range from San Francisco, to a New Orleans cemetery, a Portland Prison and a hidden research complex in Salt Lake City. It'll cost you $10 on Steam or 800 on Xbox Live. 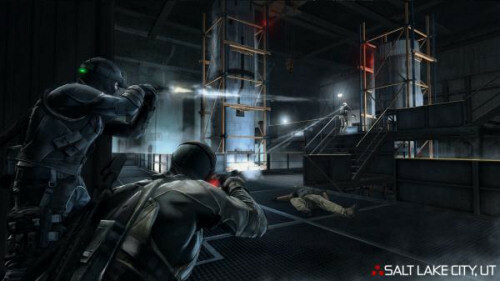 Are you still playing Splinter Cell? Plan on picking this up?